Rocket Da Goon is certainly no stranger to our lemon filled pages and today he is back with the release of his brand new music video for “Big Bad Wolf” below! 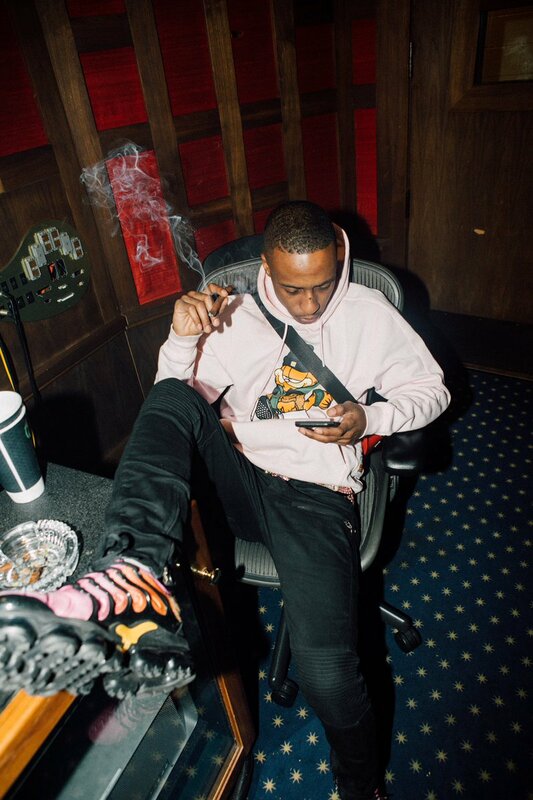 As soon as they beat blessed my headphones I knew that they were about to go crazy, and sure enough that’s exacly what they did as Rocket Da Goon came through with an abousltely jaw dropping verse + hook, leaving Chicago native Famous Dex no choice but to match his effort & they created something special. They linked up with video director Gxdliketcla who did a great job of capturing a day in the life of the two rockstars, and they also teamed up with No Jumper who officially released the video! Watch this brand new visual below and if you’re rocking with it be sure to follow Rocket Da Goon on Twitter here.